Say goodbye to bad hair days. 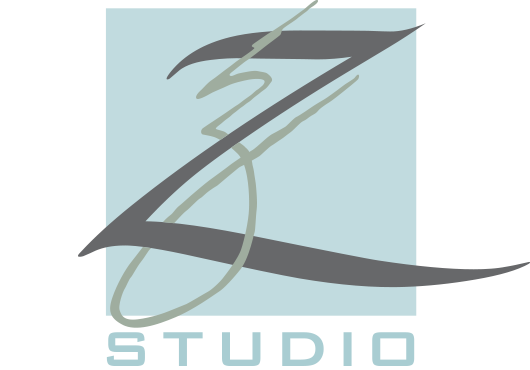 Z Studio uses only the most trusted products the world has to offer during your service appointments. You’ll find complete lines of award-winning products from Wella Professionals, Pureology, Redken, Keratin Complex and more. Finding hair products is easy. Finding the right hair product for your hair isn’t. That’s one reason we offer a free consultation at Z Studio. Your stylist will help you find the professional-grade product that’s perfect for your budget and your hair type.  If you’re receiving color services at Z Studio, we highly recommend that you use professional product lines to preserve the look and extend the life of your color treatment. We’re proud to provide the industry’s most enduring, vibrant and longest lasting color from Wella Professionals. Z Studio is a #1 Rated Wella Professionals Global Elite Salon. 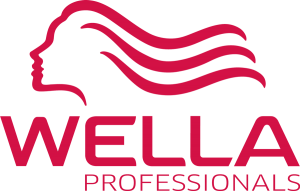 Wella Professionals continue to provide the best salon-exclusive color products in the industry, including Illumina Color, Koleston Perfect, Color Touch and Blondor. In addition to these behind-the-scenes color products, we also carry a line of retail Wella products for home use. Pureology takes color care seriously. Every product is devoted to keeping color-treated hair healthy, shiny and colorful, while also caring for the environment. At Z Studio, we have a full selection of all of the Pureology product lines, including the popular Hydrate line. Redken creates products that cleanse, moisturize, nourish, strengthen, smooth, repair, and protect specifically for your hair type. At Z Studio, we have a full selection of all of the Redken product lines for women and men. The Keratin Complex original “signature” Smoothing Therapy rebuilds, restores and rejuvenates all types of hair. 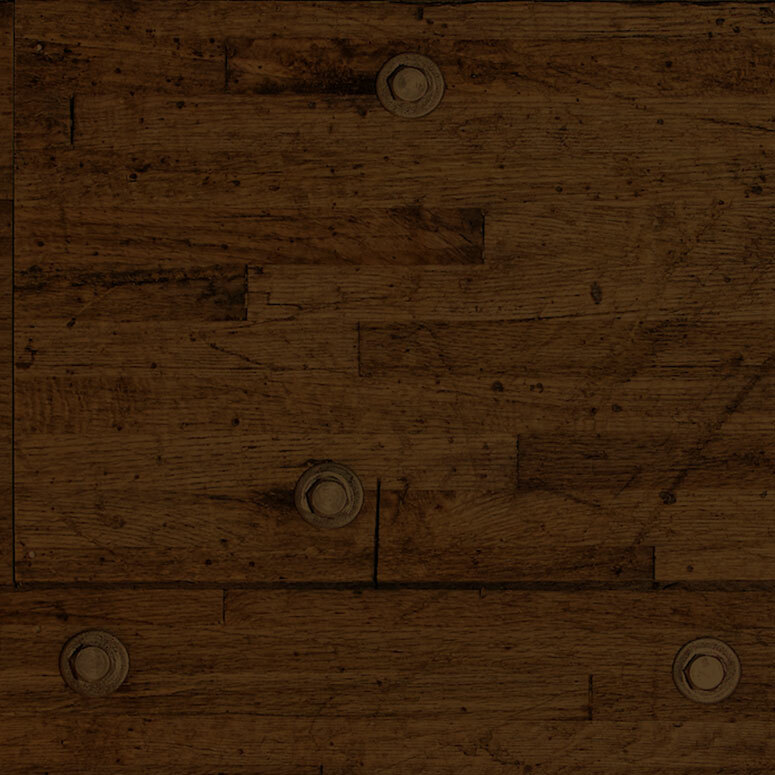 Keratin Complex is specially formulated to contain natural keratin protein. All of our Z Studio Artists are certified in Keratin Complex Smoothing Treatments. You’ll also find many of the Keratin Complex products that help ensure the sustainability of your treatment in our salon. Protect & extend the life of your color application.